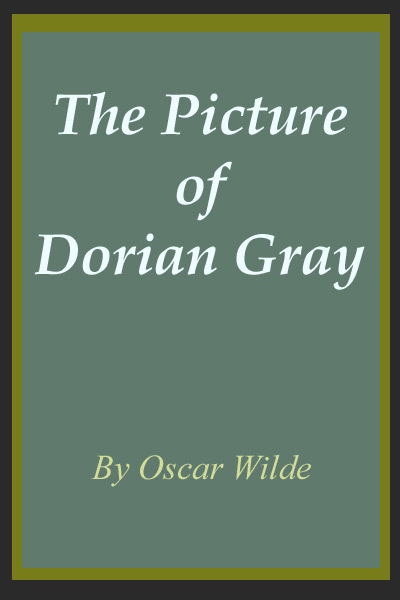 When Dorian Gray, a wealthy but naive and irresistible young man, has his portrait pointed, he rashly wishes that he could remain as beautiful, youthful, and alluring as the handsome face in the portrait. Little does he know that his wish will come true. When encouraged by the de... read full description below. 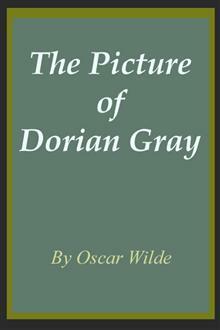 When Dorian Gray, a wealthy but naive and irresistible young man, has his portrait pointed, he rashly wishes that he could remain as beautiful, youthful, and alluring as the handsome face in the portrait. Little does he know that his wish will come true. When encouraged by the decadent Lord Henry Wotton into a life of depravity and self-indulgence, Gray is stunned to discover that while the face in the painting is aging grotesquely, he is not In fact, he remains as beautiful as ever. Nothing ages him. But Gray's wanton lifestyle will eventually catch up with him, and the consequences of his reckless behavior will come to haunt him.